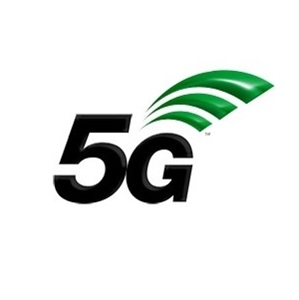 Mentor, a UK-based company that specialises in advising alternate network operators, have recently published a whitepaper entitled "How 'mobile-centric' fibre networks will make the UK a 5G leader." The report highlights the reasons why the UK's mobile network operators (MNOs) are in a bit of a fix due to a lack of access to economically-viable fibre backhaul for small cells casting a long shadow over 4G densification and 5G. Mentor explained that the lack of regulatory incentives for fibre-to-home investment is the main reason why there is now a shortage of fibre infrastructure. Wholesale fibre network operators in the United Kingdom are currently not obligated to lease dark fibre to mobile operators.